This is so true about not worrying about what other people might think! I mostly stay at home with my kids until I can go somewhere with my husband to help. After reading this, I might just talk myself into a small adventure to the grocery store tomorrow. Oh I’m glad I could give you some courage! Good luck mama!! So much yes!! I hate going places with kids, mine is usually okay for now but my five year old nephew is the worst! Loved this post! Haha 5 year olds are wild! 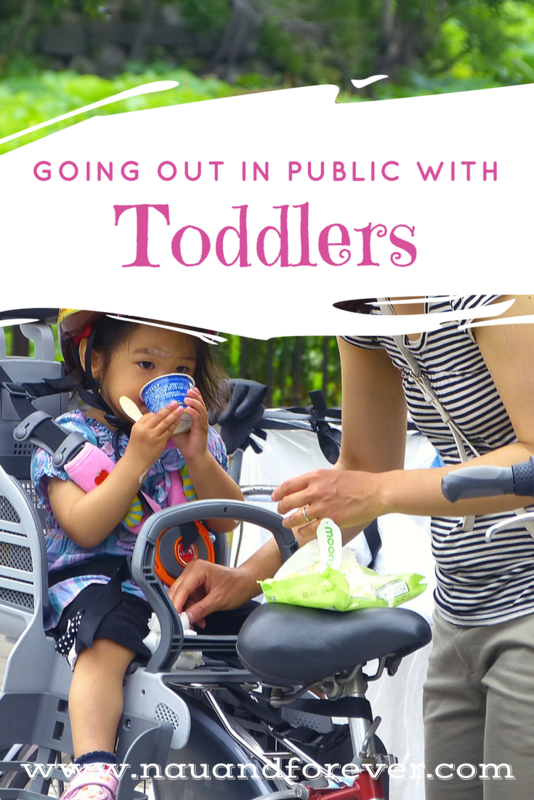 Oh, public with toddlers is so much fun. Thanks for the inspriation!! This is awesome! Don’t worry about what people may think, toddlers get a bad rep sometimes! Taking them out is good for them! 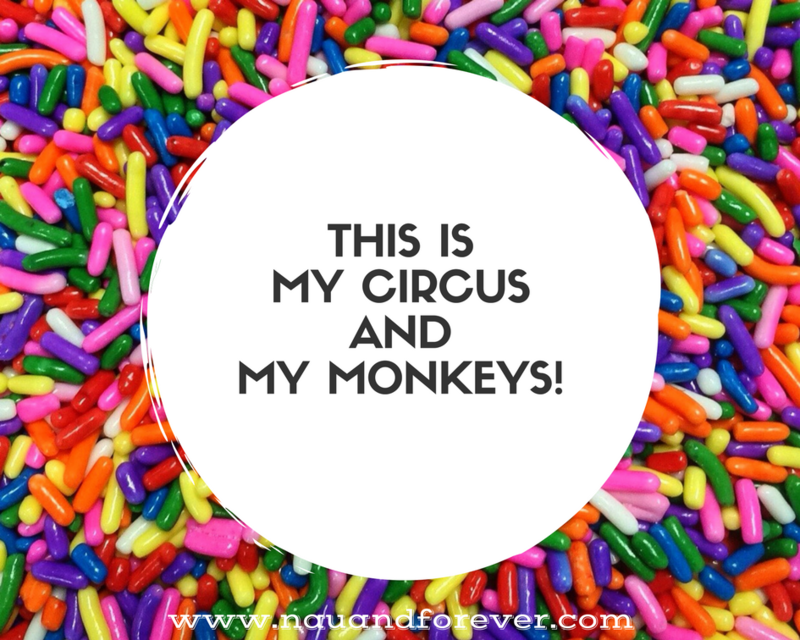 I so struggle with this and needed this reminder! !